and it works pretty well and I just can’t live without it! 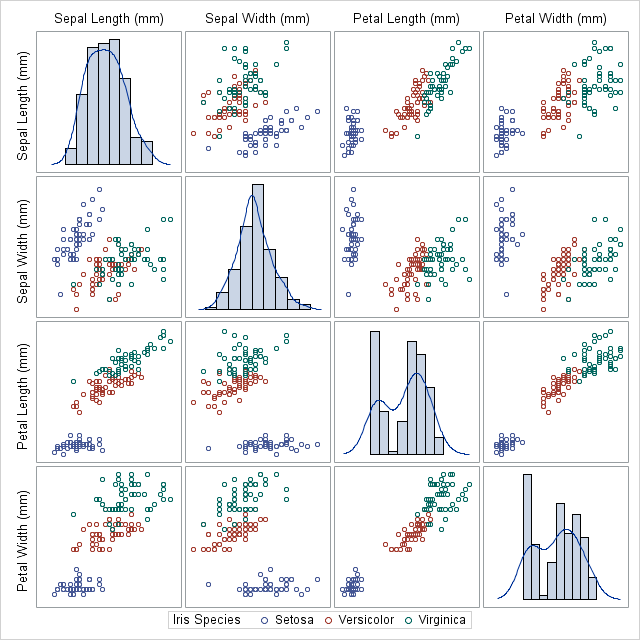 in Base SAS and ODS Statistical Graphics in SAS/STAT (and in SAS/QC which I didn’t check out). 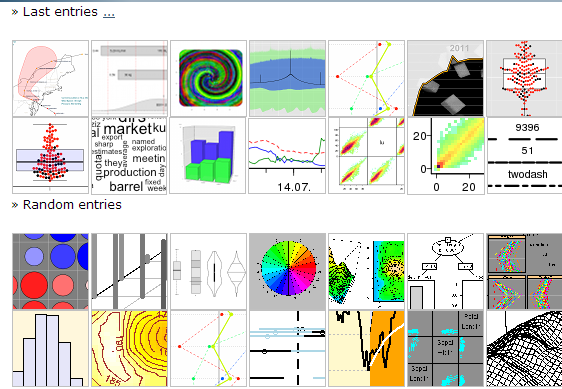 ODS Graphics just makes SAS graph much beautiful and graphics task much fun (and elegant!). I must say SAS ODS Graphics rocks! In this category I list two because they are equally extremely relevant and important for me as statistical SAS programmer. PROC TTEST makes equivalence test (which is extremely popular in clinical research) much more accessible by adding a TOST(two one-side test) option. Years ago SAS programmers might use PROC MIXED or other methods for this kind of statistical test(I also took a note on this topic, see here). 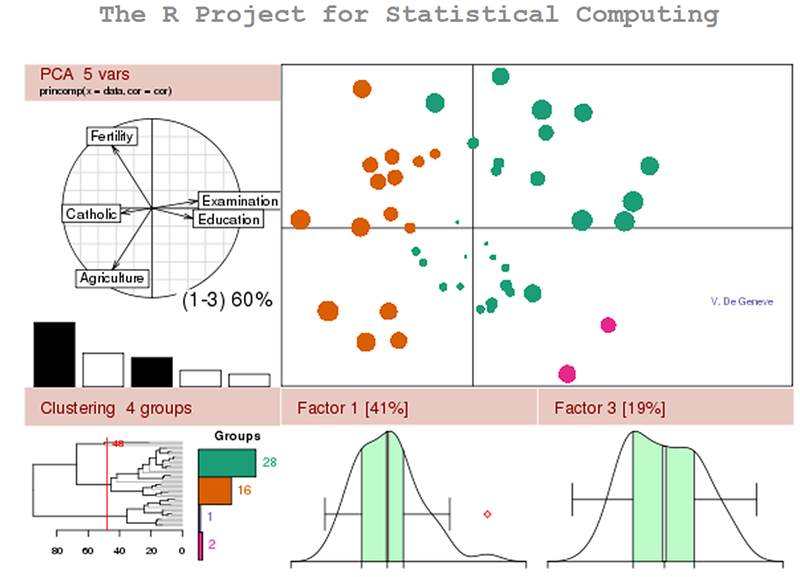 The new on PROC FREQ I checked out is to support much richer methods on calculating confidence intervals for binomial proportion (my note here) and confidence intervals for difference between independent binomial proportions (my note here) which are also extremely important in clinical research and I programmed a lot. 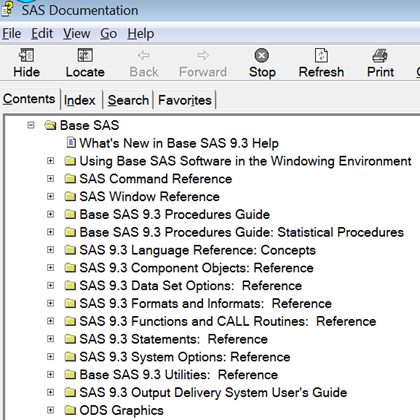 My first SAS version was 9.1.3 where PROC REPORT is the primary SAS reporting writing tool (with ODS) while PROC TABULATE not in fashion anymore (and you may merely hear the arguments among these two procedures since then). 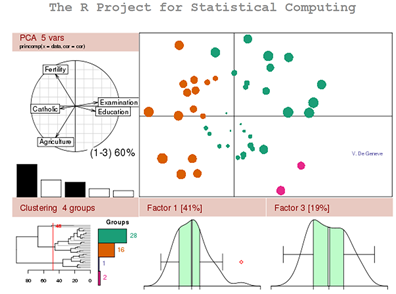 I used PROC REPORT for all my production work for reporting since recently I tried the ODS Report Writing Interface in a project for non-rectangular tables. It’s great and everyone was happy! I like this kind of reporting method: you can control your report line by line and cell by cell (although with more lines of structured codes!). In this category, the other two strong candidates are JAVA interface and SAS Data Step Functions. 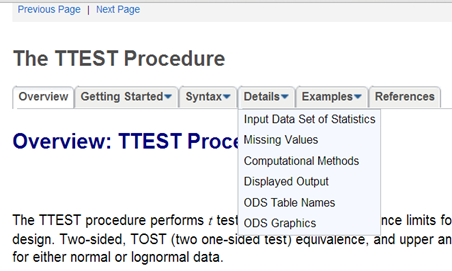 I like PROC Metadata against JAVA because it holds the same full functionality (while SAS Data Step Functions, no yet) while I can still work in SAS to produce reports (just add a new line to start to use ODS Report Writing Interface:)). Furthermore, I feel much comfortable working with SAS! 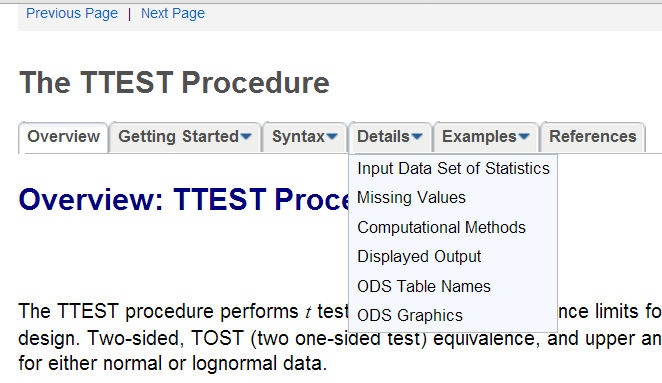 PROC Metadata uses XML as inputs and outputs: it may be not admirable compared to Data Step Functions. 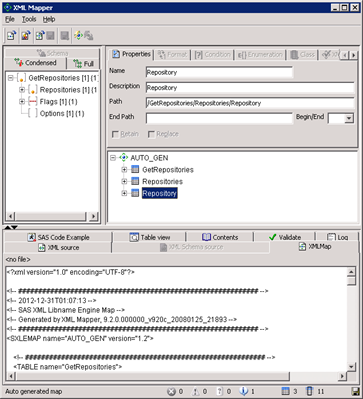 Since I use SAS XML Mapper, it’s not a problem anymore! 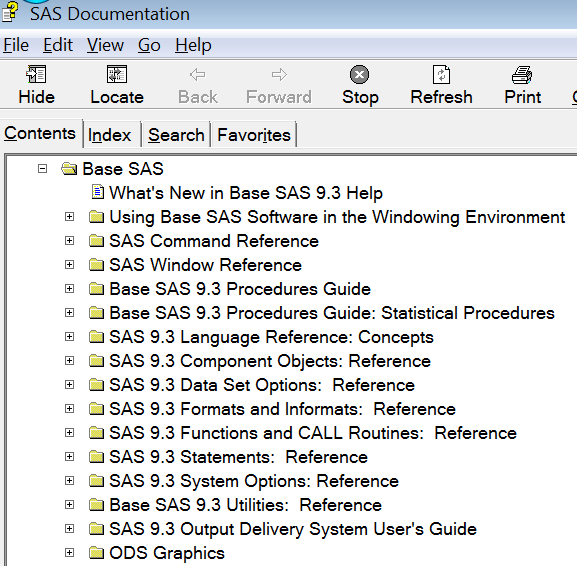 I like the totally new SAS help and documentation system both online and offline since SAS 9.3.